Today, we are releasing updates for 9 more of our Joomla templates for Joomla 3.9.2 and bug fixes. Here’s the list of the templates getting updated in this batch. The Italian theme comes to demonstrate the richness and sophistication of Italian gastronomy. 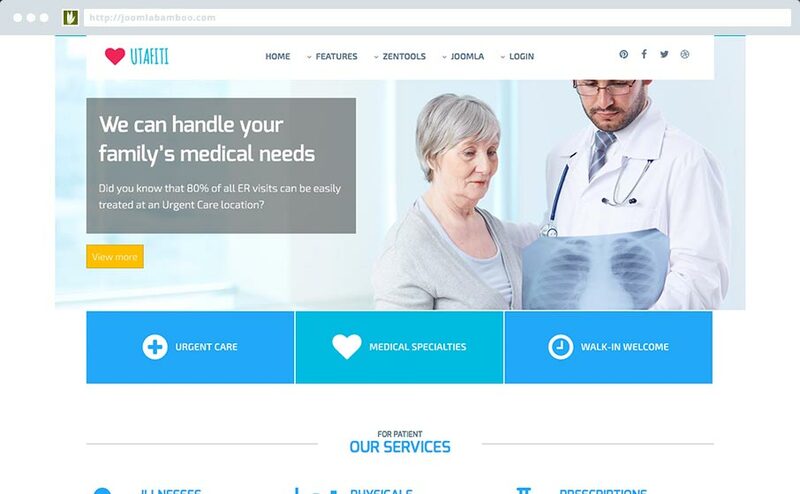 All this together with the great Grid Framework solution, enabling numerous forms of customization. 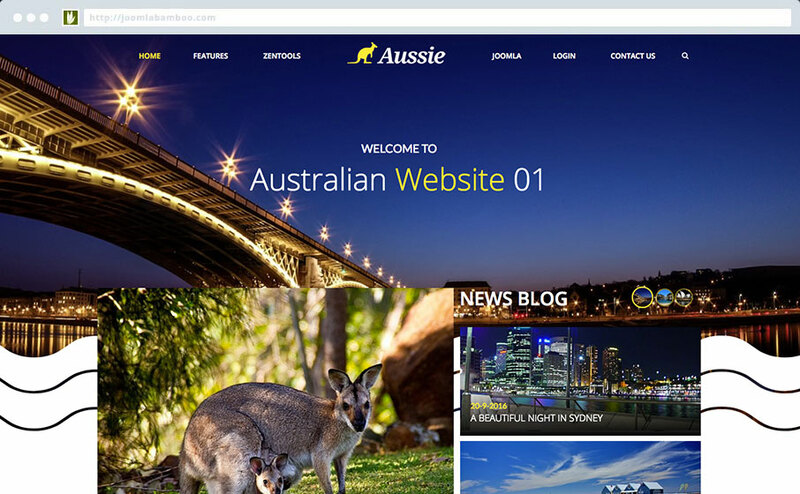 The Aussie theme comes to highlight the beauties of Australia and Sydney. 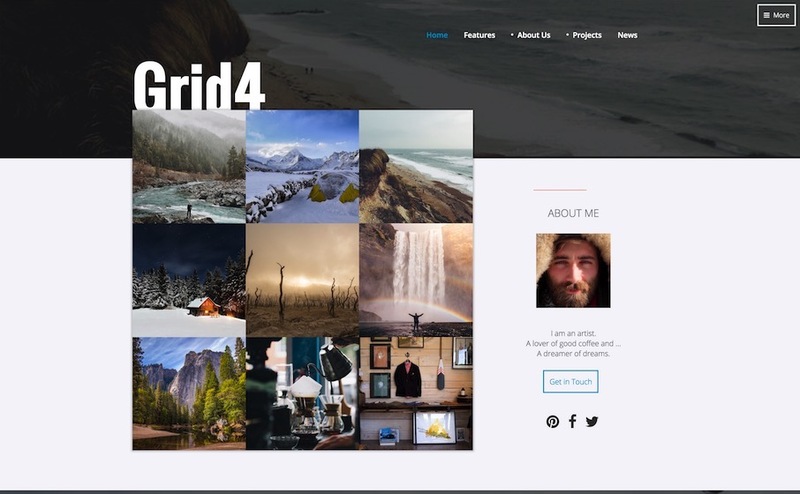 With a modern design associated with the incredible Grid Framework, it offers several customization possibilities. 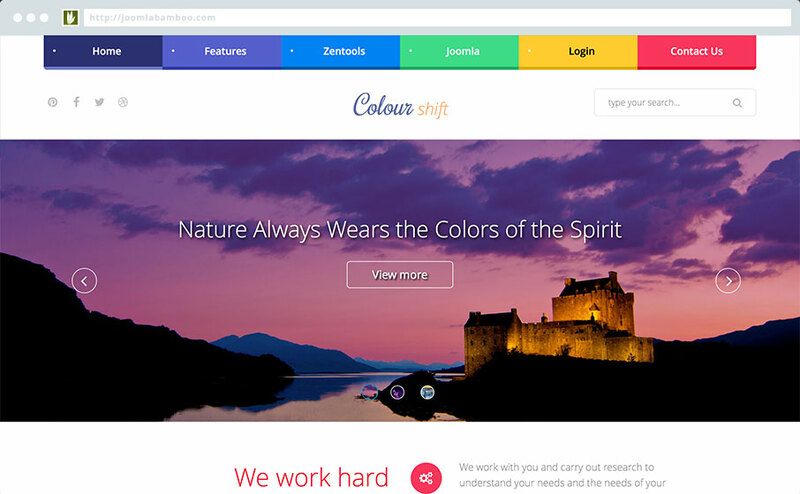 Colourshift2 is a colourful and beautiful design and as a child theme is built on the powerful, flexible and fast Buildr template. 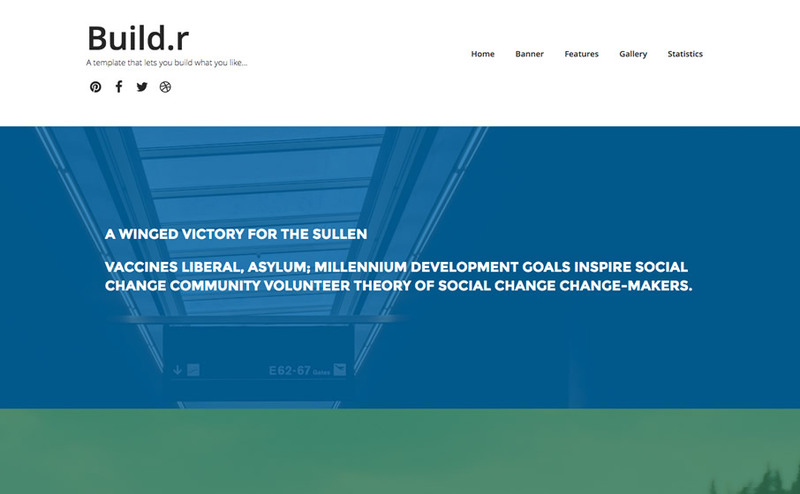 Buildr is an all in one Joomla template that makes it possible to build practically any kind of design you want with no coding experience at all. 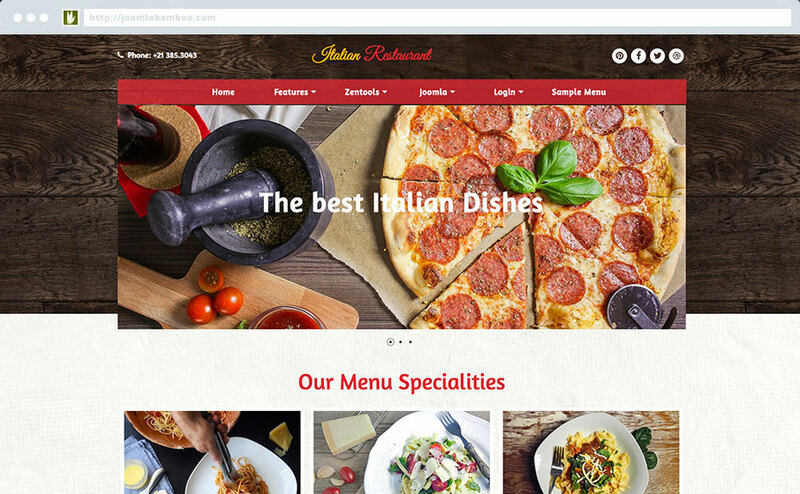 Our Joomla template is update of one of our favourite templates in the catalogue. 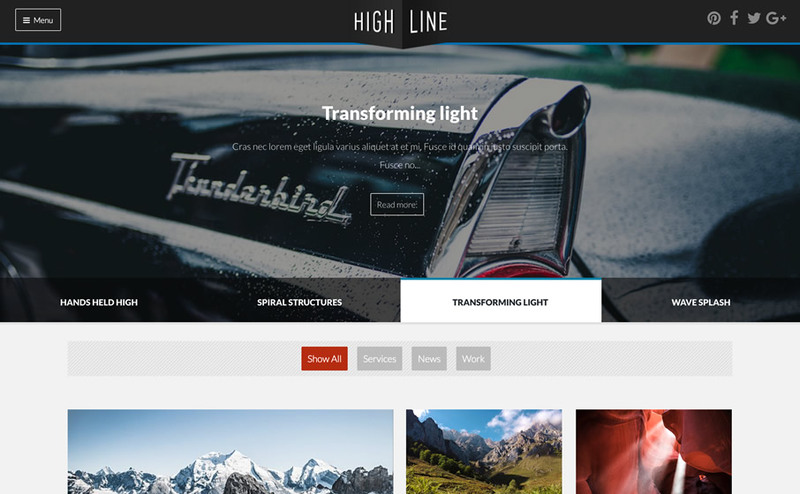 Highline was originally released in October 2012 and quickly became a favourite amongst our users. 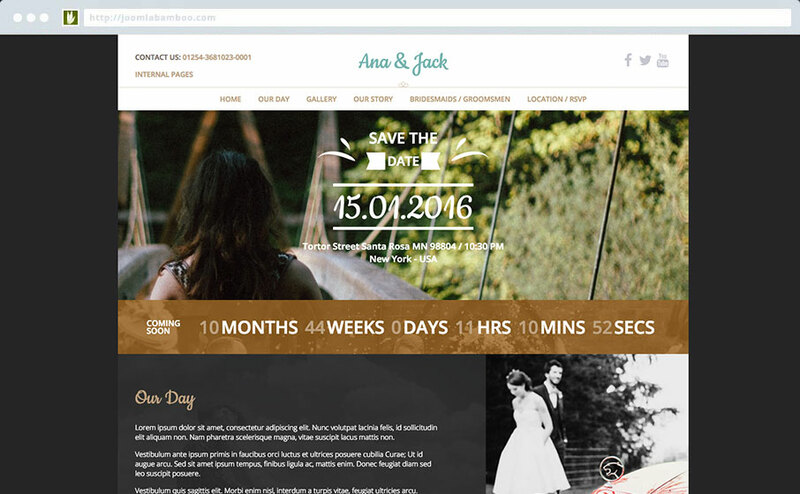 This design has been used for such far afield subjects as an online petshop, to a high level mathematics website and beyond. 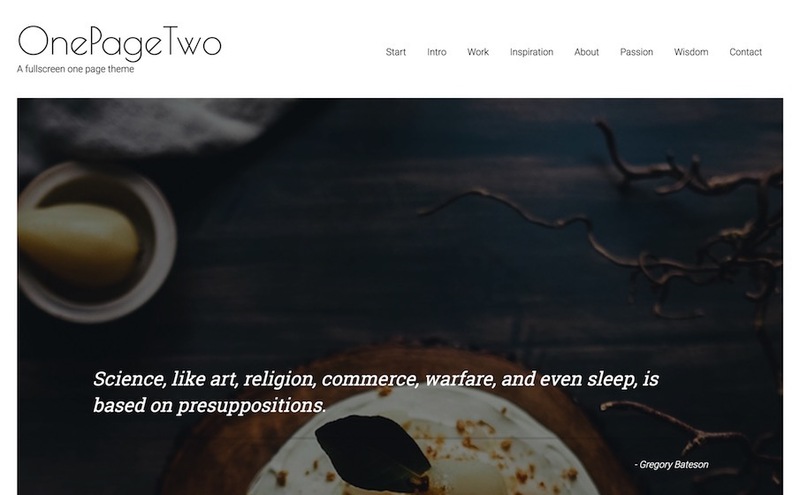 Build.r is a do it yourself starter theme that truly puts control of your design at your finger tips, without compromising on performance, flexibility or functionality. It's also built on the Zen Grid Framework v5 which means it's super fast and capable of achieving ridiculously high page speed scores in Google page speed tests.